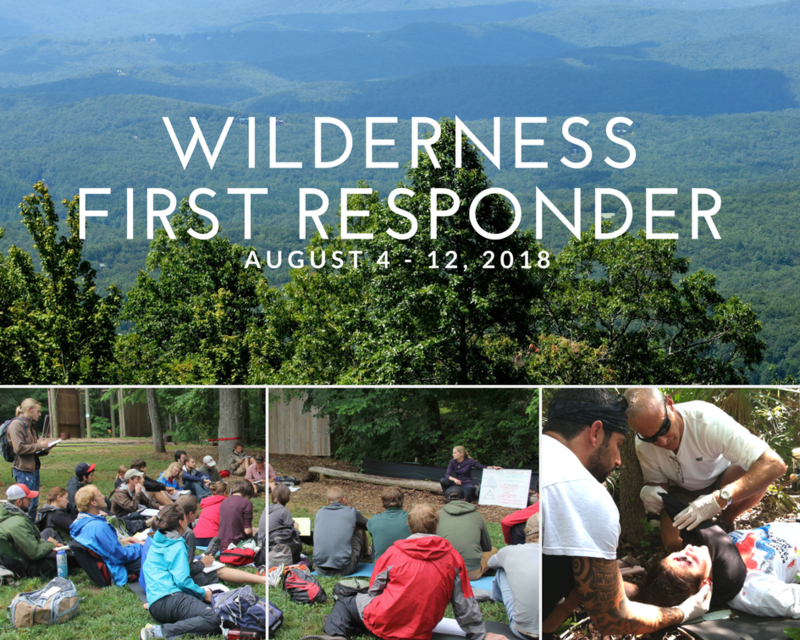 The Wilderness First Responder (WFR) course will help you prepare for the unexpected. This fast paced, hands-on training is designed to meet the needs of trip leaders, camp staff, outdoor enthusiasts and individuals working in remote locations. It will introduce you to caring for people who become ill or injured far from definitive medical care. Classroom lectures and demonstrations are combined with realistic scenarios where mock patients will challenge you to integrate your learning. At the end of the course, you’ll have the knowledge, skills and ability to make sound decisions in emergency situations. Breakfast is available daily with lodging. Bunkhouse lodging, private rooms, private cabin available upon request. *Currently certified EMT’s may receive WEMT certification instead of WFR. This course is pre-approved for 70 hours of EMT Continuing Education Hours (CEH) by the CAPCE (formerly CECBEMS). Active members of the Wilderness Medical Society may earn up to 59.5 hours of credit towards a Fellowship of the Academy of Wilderness Medicine (FAWM). There is an additional fee of $15 for students requesting these credits. This course is approved by the United States Coast Guard to satisfy the first aid and CPR training requirements [46 CFR 11.205(e)(1)(i) &46 CFR 11.205(e)(2)(iv)] for a merchant mariner license.